All at St Matthew’s are saddened to learn of the death of Ron Gates, Assistant Organist here for over 20 years. Ron will be sorely missed by the whole musical fraternity in Northampton. accompaniment and electrifying solo playing. Trips to Cathedrals with Ron playing for the St Matthew’s choir often resulted in invitations for him to return and give a recital. Ron worked for many years for the Phipps Brewery (itself having an association with St Matthew’s!) and was always consulted as to the quality of the local ale in any place the choir was to visit. Following his departure from St Matthew’s in 1993 Ron could be found playing at various churches in Northampton, especially All Saints’ Church where he was an Assistant Organist for some years. Ron was instrumental in the planning for the rebuilding of St Matthew’s organ by Harrison & Harrison of Durham, with his many years’ experience of playing the instrument proving invaluable in the drawing up of the scheme for the contract. 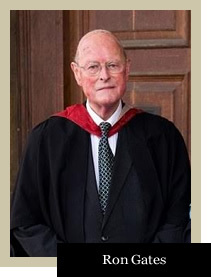 Ron has always been encouraging of young organists that have crossed his path, and Andrew Reid, Simon Johnson and Richard Pinel all name him as being an important figure in their professional development. Ron enjoyed a long involvement with the Northampton and District Organists’ Association which included four terms as President — an unprecedented record! 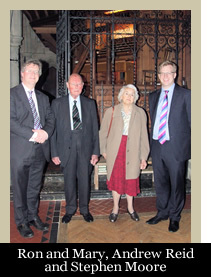 In 2014 the Vicar, Churchwardens, and Friends of St Matthew’s Music took the decision to mark Ron’s undoubted contribution to the music and life of St Matthew’s Church by naming the annual St Matthew’s-tide organ recital the Ronald Gates Recital. 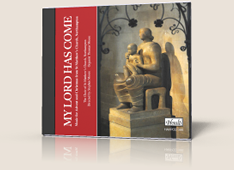 It is fitting that the above named organists have been the first to play this recital, Andrew Reid in 2014 and Simon Johnson in 2015 with Richard Pinel to play on Sunday 25 September 2016. 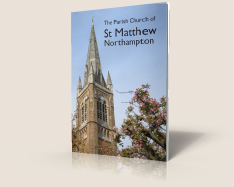 Director of Music, St Matthew’s Church, Northampton. Ron's body will be received into church on Tuesday 16 February at 5.00pm. 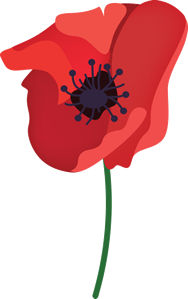 There will be a Requiem Mass on Wednesday 17 February at 11.30am, followed by committal (for family only) at the crematorium. A reception following the Mass will be held in the Parish Centre.